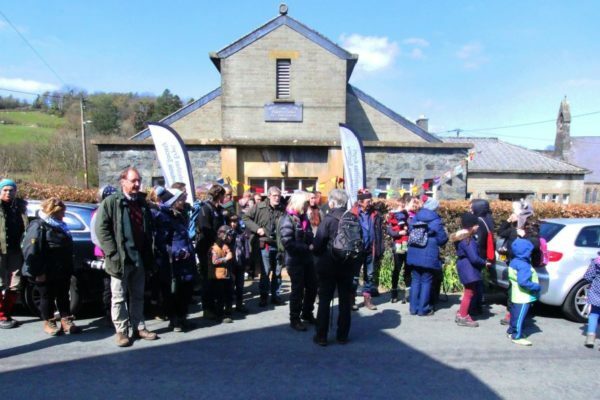 Plans for a 32,000-bird egg production unit near Llanegryn came back to the Snowdonia National Park Authority planning committee for a second time on 6th March. The plans were initially approved by the committee in controversial circumstances just before Christmas. This time round the proposal was deferred to give the applicant more time to submit documents. If granted planning permission this development would be the first really big intensive livestock unit in Snowdonia. As such it would set a high-risk precedent. 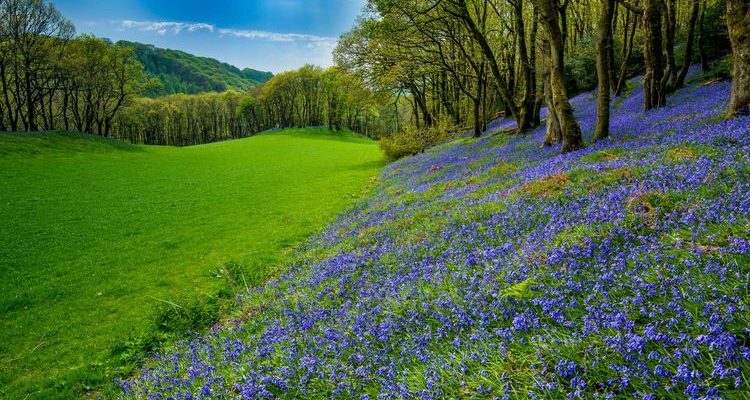 The Snowdonia Society believes that the risks to traditional extensive farming and to the National Park ‘brand’ are too great; this is why we oppose the planning application and have submitted robust objections at each stage of the process. Traditional farming is the backbone of Snowdonia. In the 20th century this living heritage was recognised by the designation of Snowdonia as a National Park. Today the landscape is a valued resource enjoyed by millions, but the traditional farming that shaped it is under a cloud of uncertainty. The economics of sheep farming are up in the air. EU-based support payments on which farming depends are coming to an end. The replacement payments system is being slowly pieced together. There will be a short period of continuity and the new scheme will probably include some investment in farm businesses. As it stands, however, a significant part of the future financial support for farming will be based on ‘public money for public goods’. Public goods are important benefits to society which are not adequately supplied by conventional market economics. Public goods include things like clean air and water, healthy soils, carbon sequestration and storage, landscape, tranquility and biodiversity. The extensive traditional farming which shaped Snowdonia has the capacity to deliver public goods of the highest quality and at scale. The land which for years has been subsidised as ‘severely disadvantaged’ in agricultural terms is the same land which today has the highest capacity to deliver public goods for us all. This key role in the production of public goods builds on the same foundations that made Snowdonia a National Park in the first place; its rich landscape, culture and wildlife. But this capacity may be undermined by the introduction of large scale intensive livestock units, just as it would be by the building of industrial estates, theme parks or motorways. Large scale intensive livestock units are basically factories, with similar landscape issues and operational impacts in terms of noise, smell, traffic and the capacity to cause pollution. Some of the impacts can spread across a catchment, reducing the ability of the wider area to deliver public goods such as clean air and water, healthy soils and biodiversity. The opportunity exists for Snowdonia’s ‘brand’ – high quality produce with the highest environmental standards – to represent the finest of ‘Brand Wales’. 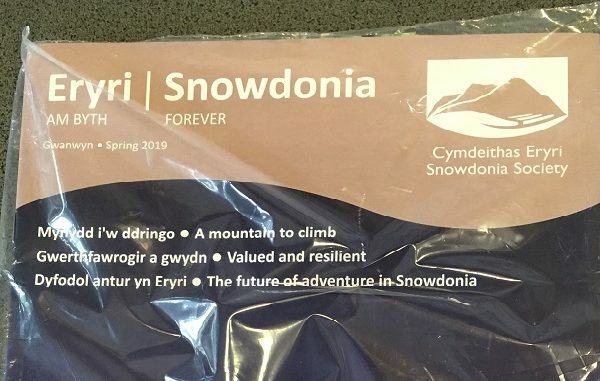 Diluting that brand with the introduction of intensive production could undermine Snowdonia’s offer, with long term consequences for Snowdonia’s economy. If granted planning permission, this development will open the door to a proliferation of such units across Snowdonia, as has happened elsewhere. The rapid spread of intensive livestock units, and the failure of policy and regulation to keep pace with them, have contributed to water pollution becoming an urgent matter. After being reported to the EU by Afonydd Cymru for failure to tackle the issue, Welsh Government has taken the first steps towards meaningful action. In 2018 the National Park Authority identified this application as a major development requiring the scrutiny of Environmental Impact Assessment (EIA). This is appropriate to the nature and scale of the proposal, which would produce thousands of tonnes of waste, high in nitrogen and phosphate, to be spread on land with resulting risks to biodiversity, water quality, the Broadwater SSSI and the Afon Dysynni. Further areas needing careful scrutiny include potential impacts on local residents from dust, odour, noise and traffic along with ammonia emissions which can affect air quality and biodiversity. Welsh Government, however, took a different view. When the applicant’s agent appealed to Welsh Government, the Minister ruled that the application did not need EIA. Bizarrely, the decision document stated; ‘…I am of the opinion the development is not major development of more than local importance, is not sited in a particularly sensitive or vulnerable location and is not likely to give rise to unusually complex and potentially hazardous environmental effects.’ Since when did a National Park cease to be a sensitive location? To rule that the first ever large-scale intensive livestock unit in Snowdonia National Park doesn’t need the scrutiny of EIA is a bad decision. It closes the door to the kind of high-quality evidence needed to assess a big development in a sensitive location. It is hard to reconcile with the Minister’s avowed determination to tackle diffuse agricultural pollution. It is not clear how the precautionary and preventive principles which underpin Wales’ environmental legislation are embodied in this ruling. The lack of effective scrutiny through EIA has been made worse by ineffectual responses from Natural Resources Wales. NRW made only the most superficial attempt to consider the landscape impacts, and allowed a faulty assessment method for ammonia emissions modelling to go unchallenged. Disappointingly, NRW seems to be taking a ‘jobsworth’ approach to assessing the impacts of planning applications on ancient woodlands. Despite prompting, NRW refused to comment on the impacts of this proposed development on ancient woodland sites, stating; ‘…it has been previously agreed that this aspect [Ancient Woodland] is not on our consultation topics checklist for planning responses.’ With an approach like this, it is clear why NRW’s performance as a statutory consultee on planning applications is so questionable, despite the organisation having so many deeply knowledgeable, hard-working and committed staff.